It’s too awesome to not be excited about. 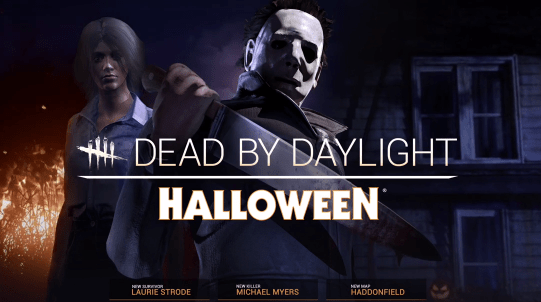 Dead by Daylight are adding the original Halloween Michael Myers as a new chapter in their storyline. 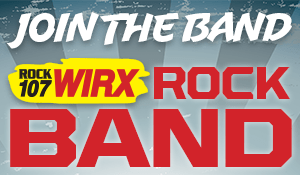 Oh, and it’s available now. 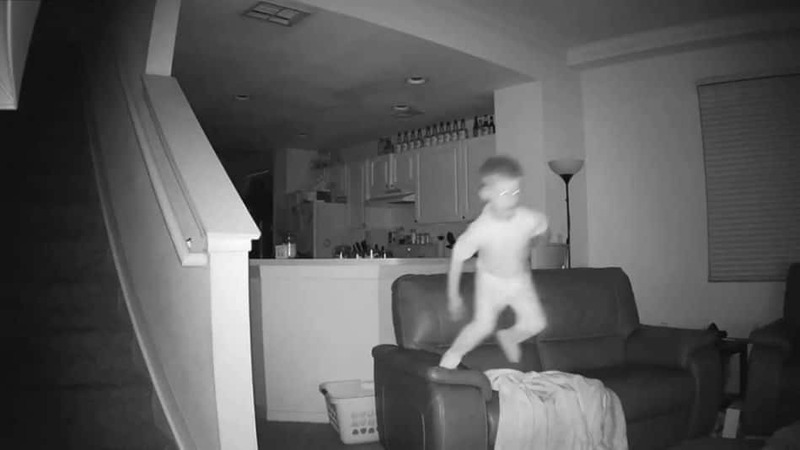 Florida father Cody Wray planted a camera in his living room and discovered exactly what his six-year-old son was doing in the middle of the night.